According to Coin Telegraph, many corporations are preparing for ransomware attacks by increasing their supply of the non-traceable currency, bitcoins. 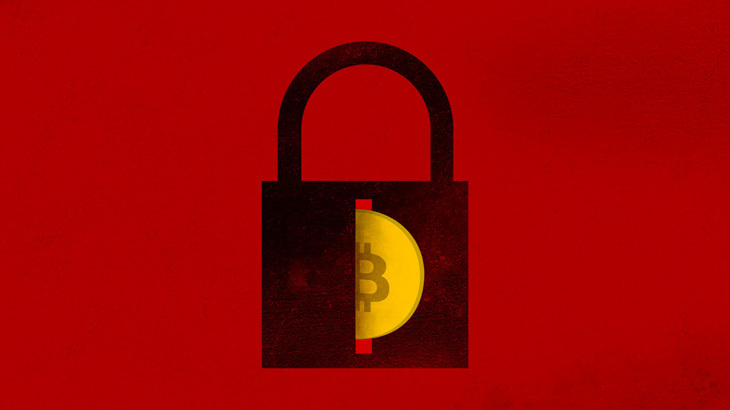 Since bitcoins are not traceable, it is typically the currency of choice by hackers. Am I the only one who thinks this is absolutely absurd? Malware attacks of all kinds, ransomware attacks included, happen every single day. This should not come as a surprise. However, instead of preparing to pay off the cyber criminals, perhaps the company should focus on preventing the attack in the first place. You don’t obtain the decryption key until after you have paid the ransom. Therefore, you have no idea if the key will work until after you’ve forked over hundreds if not thousands of dollars. You’re setting your organization up to be a reoccurring victim. If you pay once, you’ll likely pay again. Hackers will exploit this. By paying the ransom, you’re simply reinforcing the “success” of these attacks. Which means the ransomware threats will continue to grow. These companies are literally planning for when their security solution fails them. It is great to have a disaster recovery plan in place, in case this does occur. In fact, it is encouraged. However that plan, should not include paying the hackers. Perhaps it is time to find another anti-virus program. Maybe one that actually blocks malware attacks from occurring in the first place. Application whitelisting has been PROVEN effective in blocking almost 100% of malware attacks, including ransomware. In the most recent Virus Bulletin Reactive and Proactive (RAP) test, PC Pitstop’s application whitelisting engine, used in PC Matic, PC Matic Pro and PC Matic MSP, blocked 99.97% of malware attacks from executing. 99.97%. That is impeccable, considering the average proactive detection rate for all participants in the test was 64.35%. With an average like that, it’s understandable why organizations are preparing for their anti-virus solution to fail them. Ransomware, RansomwareWar, tips Bitcoins, ransomware. permalink.